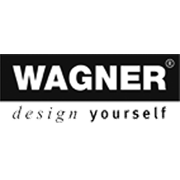 Wagner pot plant trollies are the perfect solution to moving your heavy plants whether they be indoor or outdoor. Manufactured out of FSC-certified solid wood and fitted with four high-quality soft swivel castors that won't mark your floors ensures the trolley has a heavy load capacity of 100 kg. 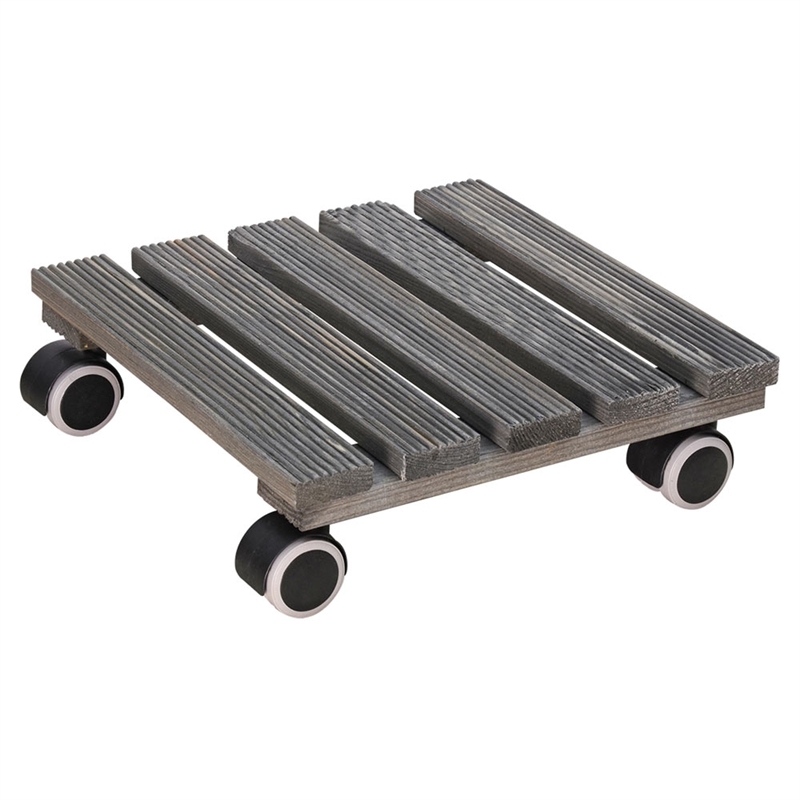 The special ribbed surface of the trolley not only looks great but also prevents your pot plant from slipping when moving the trolley. Soft castor won't mark floors.